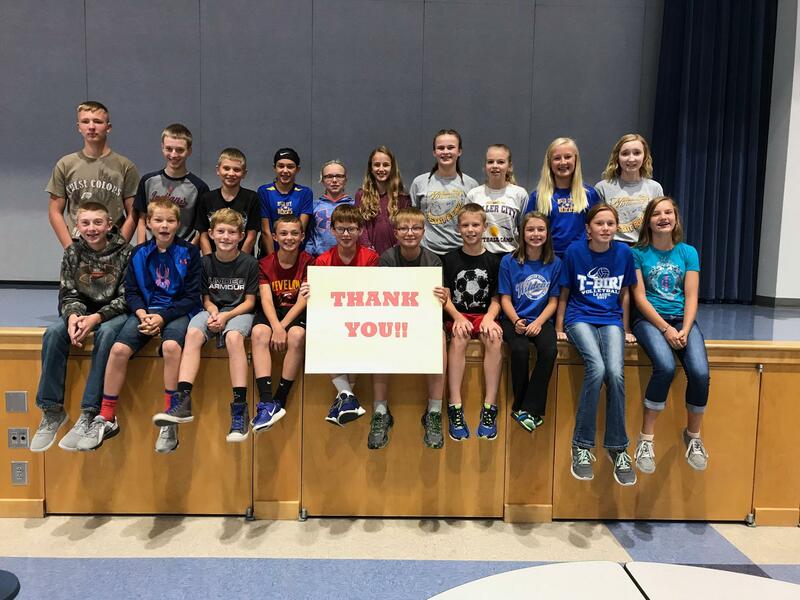 A big THANK YOU to everyone who helped support our Middle School by purchasing tickets to the BBQ fundraiser held on Saturday, September 23rd! We hope you enjoyed your meals as much as we enjoyed serving you! !